A Honolulu, Hawaii based consultancy serving leading hospitality organizations throughout the Asia/Pacific Region. Our singular purpose is the enhancement of individual and organizational effectiveness with a focus on customer service, leadership and organizational culture. 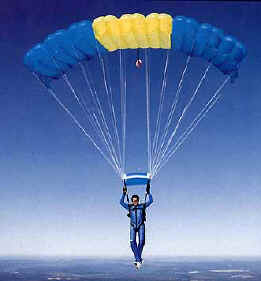 A mind is like a parachute, it only works when it is open! Prior to commencing our consulting assignments we quantify the existing conditions and work with the client to specifically identify the desired outcome. With the pre-consultation work complete we then develop detailed actions that will produce the desired results. At the conclusion of the on property consultation we develop with our clients a complete post presentation support effort to ensure that ongoing substantive results are realized. What gets measured gets managed. Prior to commenting our consulting assignments we develop (or identify existing) quantitative methods to determine a baseline from which we can measure improvement going forward. All essential elements of success are explored. We understand Asia and the cultural differences between Asia and other areas of the world. We are not only sensitive to these differences but we work with our clients to capitalize on the uniqueness of Asia and develop strengths derived from this uniqueness to set them apart from the competition.